Five Filipino tourists denied stealing from a South Korean tourist when they appeared in the District Court on Hong Kong Island on Monday. The five – Zenaida S Aviles, Rasim D Linambos, Arlene C Gerodias, Manuelito M Camacho and Delia N Tagalo – pleaded not guilty to charges of theft, hongkongnews.com.hk reported . 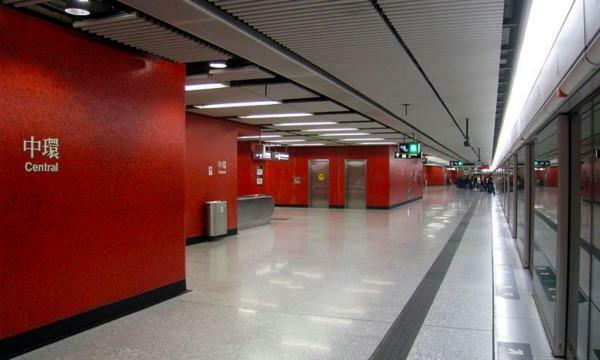 The alleged theft happened at the MTR station in Central on Hong Kong Island on April 24 last year. The defendants allegedly surrounded a South Korean tourist as she was on the escalator going down to the trains bound for Tsuen Wan in the New Territories. One of the defendants, Aviles, allegedly tried to take the victim's wallet from her bag, but she failed as the wallet was tied to the bag. An undercover police officer was in the area and had been monitoring the defendants as their behavior looked suspicious. The gang was arrested after Aviles failed to get the wallet. Investigators said all five were staying in a guesthouse in Yau Ma Tei in Kowloon. Judge Dufton set the trial for at least five days and the first prosecution witness, the police officer who first noticed the defendants' alleged suspicious behavior, testified in court.